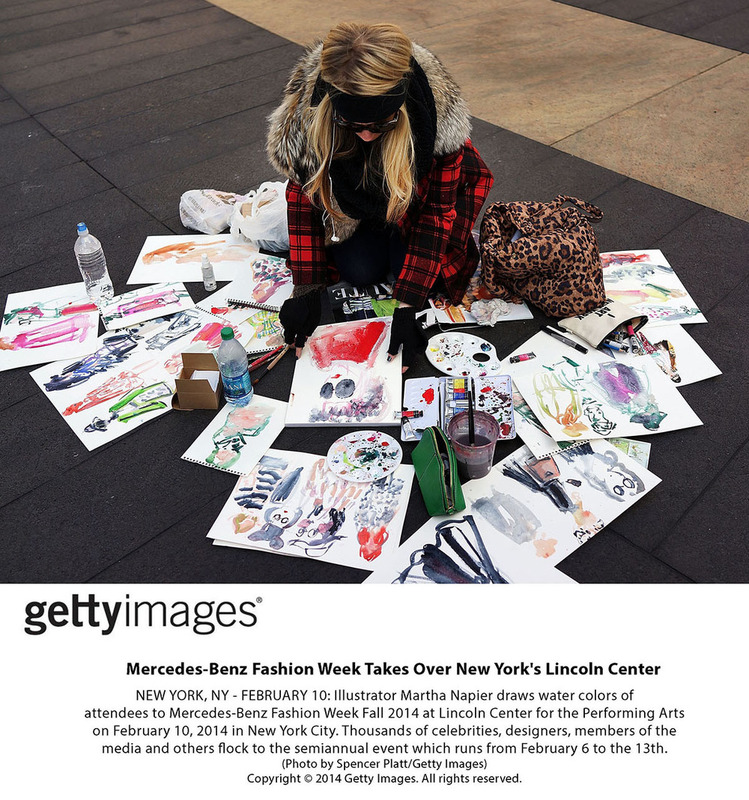 Martha Napier selected press: featured in The New York Times, InStyle Magazine, Luxury Magazine, Barneys New York, Getty Images, Lucky Magazine. 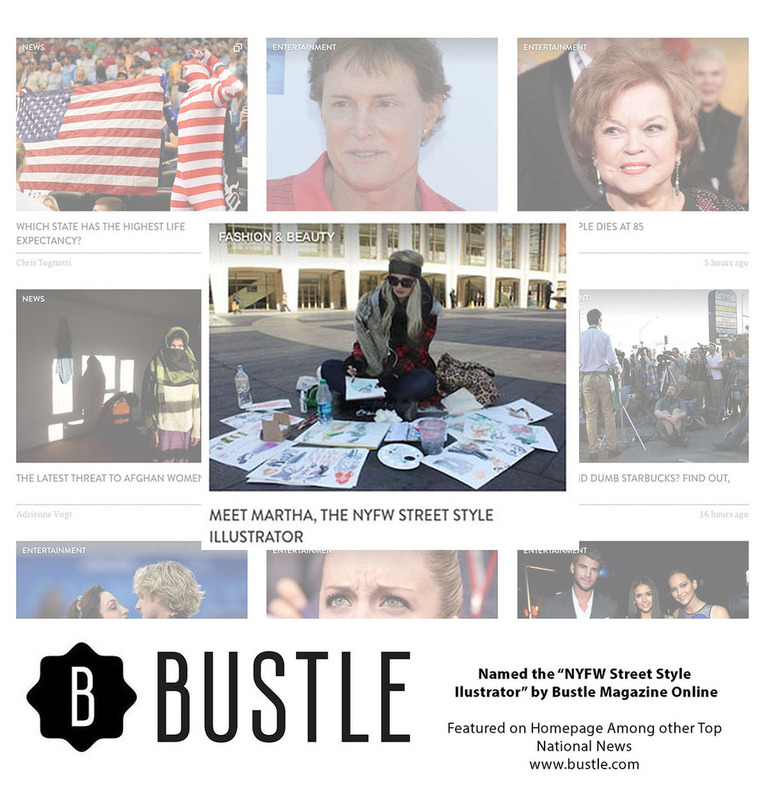 A collection of press and related events, including a feature by Bill Cunningham of the New York Times, and other publications such as Better Homes and Gardens, and Bustle Magazine. Full press credentials available upon request.